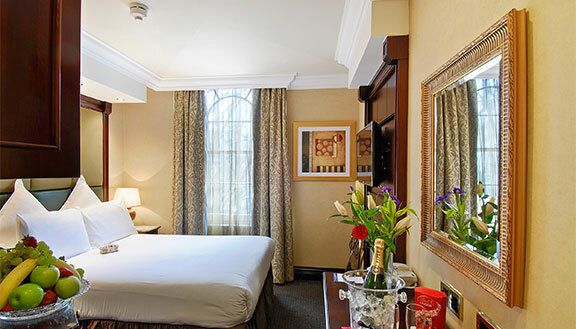 Available at competitive prices, these full services hotels offered by The Shaftesbury Hotels Collection have been hand picked for you for their great value and convenient London locations in Paddington, Hyde Park, Notting Hill, Bayswater, Queensway, Lancaster Gate and Kensington. 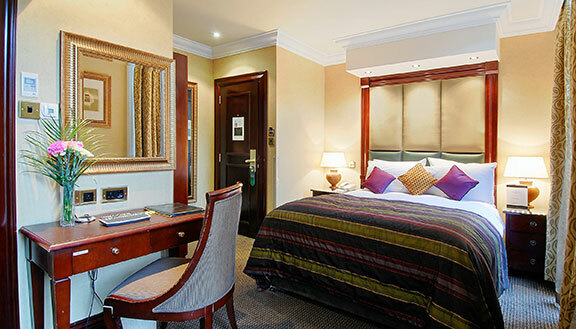 Whether you're coming on business or vacation, you will have a wide choice to select from our Mid Range properties in London. Be treated as you have never experienced before our first class services amidst chic interiors. Designed in a simplistic and charming way, all rooms in these properties offer the latest in technology, lifestyle and entertainment to help ensure guests are able to unwind quickly in its inviting ambience. 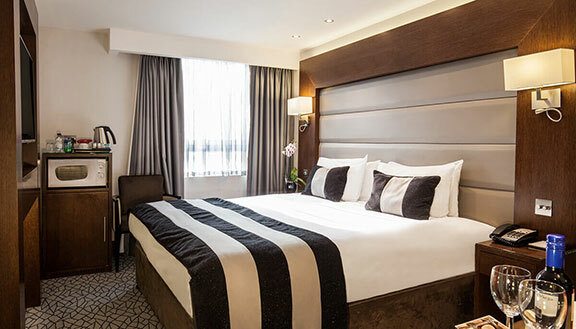 En suite baths/showers, plasma screens with interactive TV and satellite channels, air conditioning, COMPLIMENTARY Broadband Internet, complimentary toiletries, hairdryer, Iron and ironing boards, complimentary tea/coffee making facilities make up the universal features in every room. Quick and FREE Wi-Fi is available in all public areas across the properties so that guests can stay updated and in touch from the relaxing areas of the hotel lounges. FREE Breakfast awaits you at the properties' own restaurants if you book through our official website or our Central Reservations. Evenings can be spent unwinding in the relaxing atmosphere of the hotel bars.